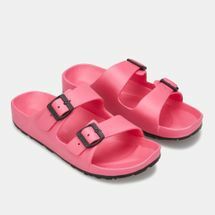 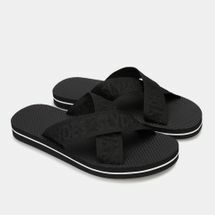 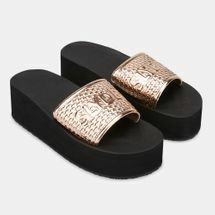 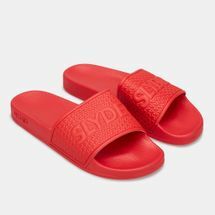 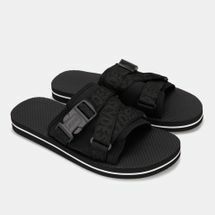 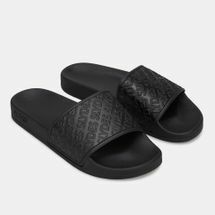 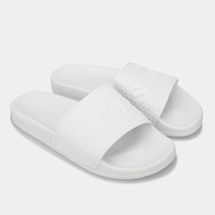 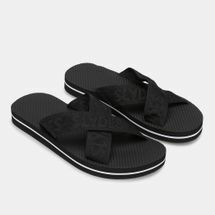 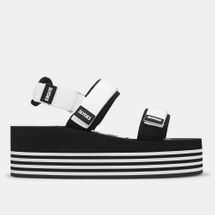 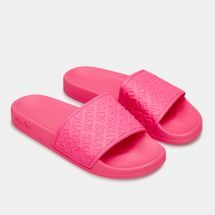 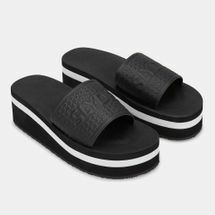 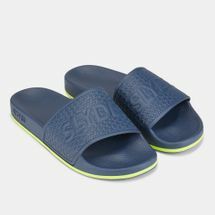 Throw them on your feet for a quick dip in the pool or for simply going about the house to give off the chilled leisurely vibe of the urban fashionista. 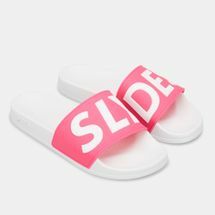 Browse the range to get your fix of summery fun and ‘slyde’ into a new era of footwear as we know it. 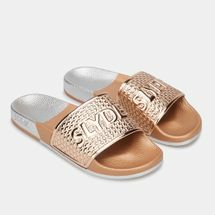 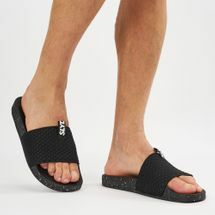 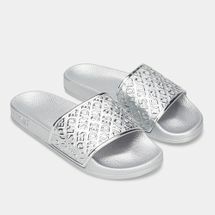 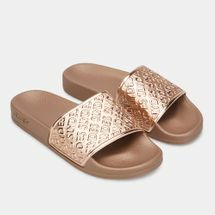 Luxe materials and exotic prints dominate the collection of Slyder sandals and flip flops available at Sun & Sand Sports. 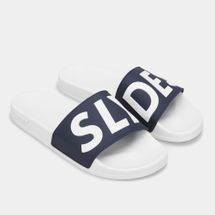 From the black and white standard prints, the colorful and bright graphics are the perfect twist up to your regular style. 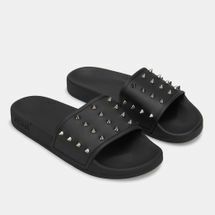 With studded uppers and embossed detailing, you will be letting your feet do all the talking as you hit up the streets. 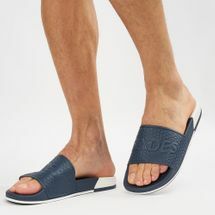 Working with absolutely everything, you will be extending your style from your swimming shorts for a beach-ready look to a crisp shirt for a casual dinner with friends. 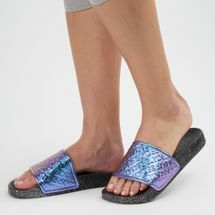 Give off tropical vibes by choosing from the fun exotic prints to make sure your feet get the relaxation time they deserve. 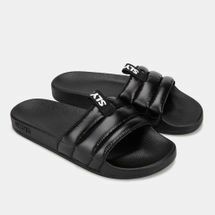 With each pair engineered with premium materials to make it as lightweight and completely easy to wear, it’s time to update your trusted favorites and give your feet their own individual style. 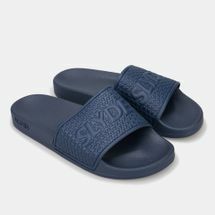 The ultimate shopping destination for the sporty stylists, Sun & Sand Sports welcomes customers 24/7 to browse through its wondrous collection on the online store. 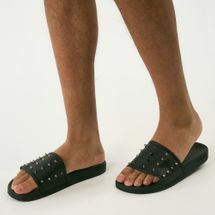 Our smart filter options help narrow down our products to match your requirements to the dot. 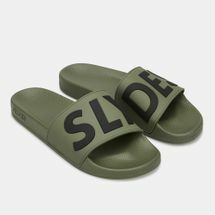 Our great deals on Slyde sandals and flip flops, secure payment process and free delivery all over Kuwait will serve as great reasons to make you shop with us again and again.